This Beautiful, Spacious, All Brick/Basement Home is Located just outside Charlotte in quaint, small town Locust, NC. Easy Charlotte Commute via I-485 or Hwy 24/27. Wonderful neighborhood nestled in the woods. .90 ACRES lends plenty of outdoor space including fire pit, wonderful natural landscaping & room for playground in the back yard. Huge, private back deck overlooks the back yard and is great spot for the hot tub. Extra Large Family room has hardwood floors & fireplace. 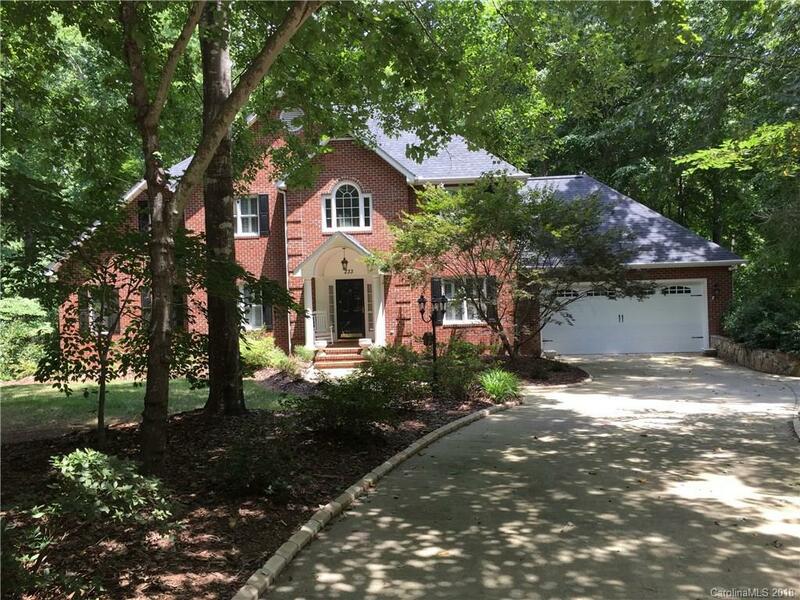 Formal Dining Room, Custom Kitchen with granite counters, kitchen island & breakfast area...Master Bedroom is on ground floor and has whirlpool/garden tub, walk-in shower, double sinks & a really nice, walk-in closet. Upstairs is a Loft Sitting Room, 3 bedrooms & a full bathroom. The walk-out basement has all kinds of potential for recreation, exercise and fun with a full bathroom, kitchen & laundry room.